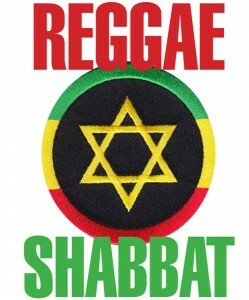 Please join us for Reggae Shabbat and Teacher Appreciation this coming Friday evening. Our K/1 grade students will be participating in this service as well. hope to see you all there!